A perfectly designed concrete stairs can add more elegance to your home. 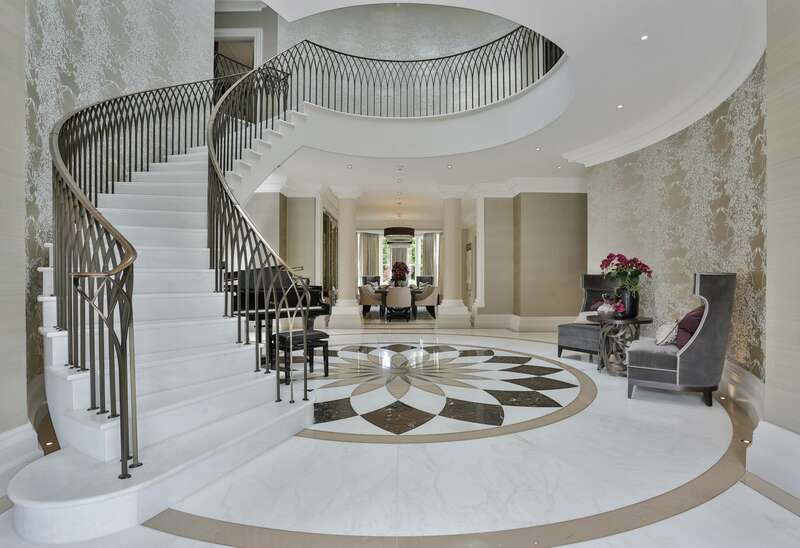 Most people consider a staircase just a link between two floors but it is more than that. 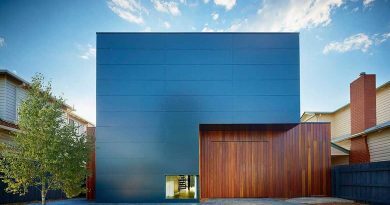 Whether it is simple or complex in design it affects the overall beauty of a home. Concrete is a long-lasting and comparatively inexpensive material used in the construction. You can frame any shape with concrete and it will be enduring. It is an ideal material for many reasons like, it is more durable than other materials which are used in construction. Apart from this, maintenance is very rare. It gives a more aesthetic appeal to your home. 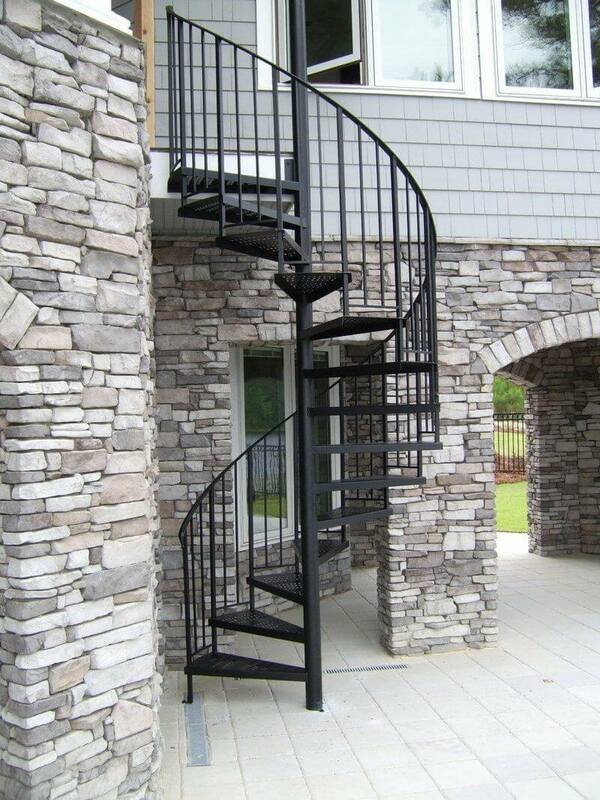 From a simple stairway to helical, concrete stairway is ideal for you. Let’s go through to some wonderful ideas to understand how to choose a perfect design for your home. 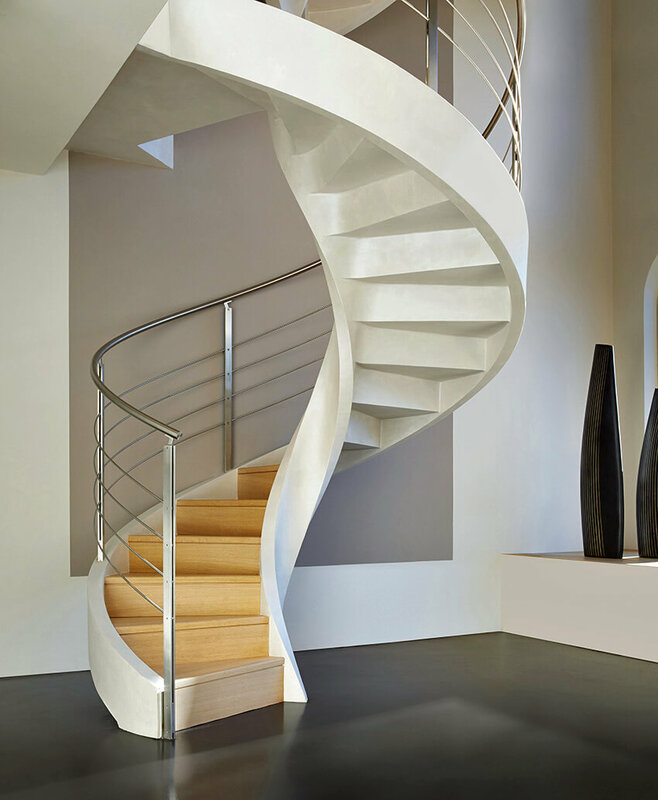 The spiral and semi-curved stairways look more beautiful when you add toughened glass balustrade with steel guardrail on both the sides. This combination gives extra decor and makes your interior more attractive. 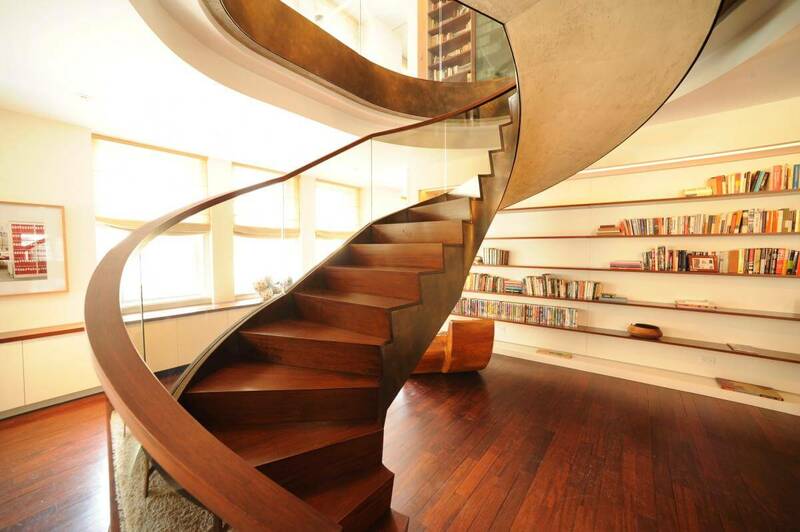 The helicoidal staircase not only draws anyone’s attention but it is a space saver as well. 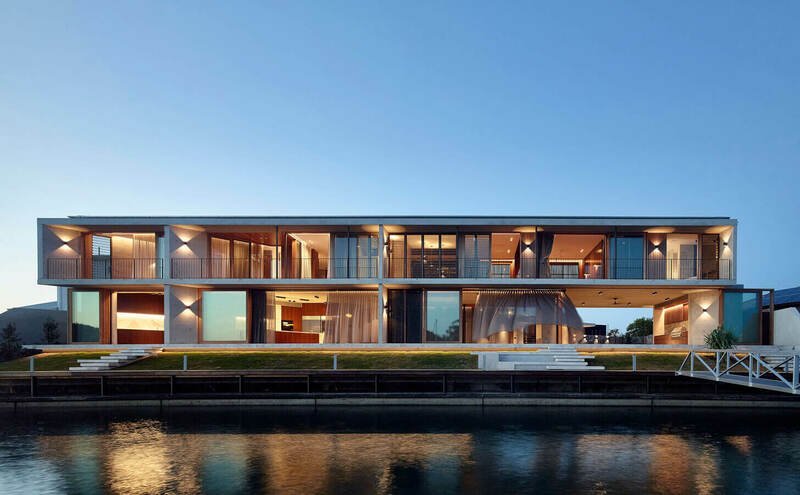 It is a sophisticated and very attractive structure. 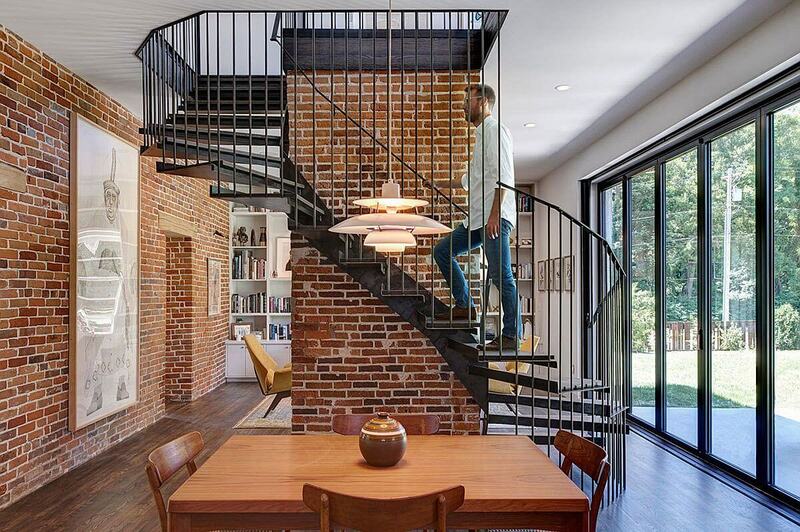 A circular stairway looks simple but attractive in terms of design. Black railing with metallic handrail can be an excellent option. It also doesn’t take much more area of your home. It is suitable for small homes.Managing the small spaces is a very tedious task and therefor you will love the stair storage ideas which you can finalize for your homes. 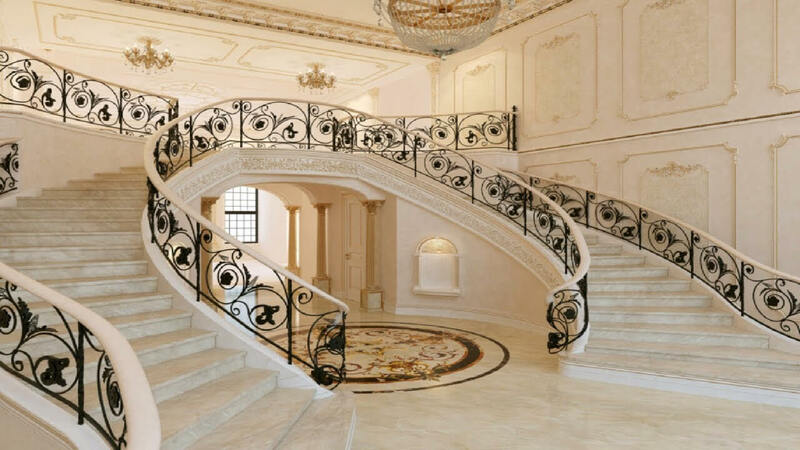 Definitely, a double stairway adds more glamour to your grand home. It has been used for a long time and it is still popular. A perfect railing combination with this will double the beauty of the overall area. To make it showier, you can add chandelier lighting over it. In terms of design, it looks unique and attractive. It adds more creativity to your interior structure and saves space also. Its classic look and uniqueness changes the whole layout of the room. 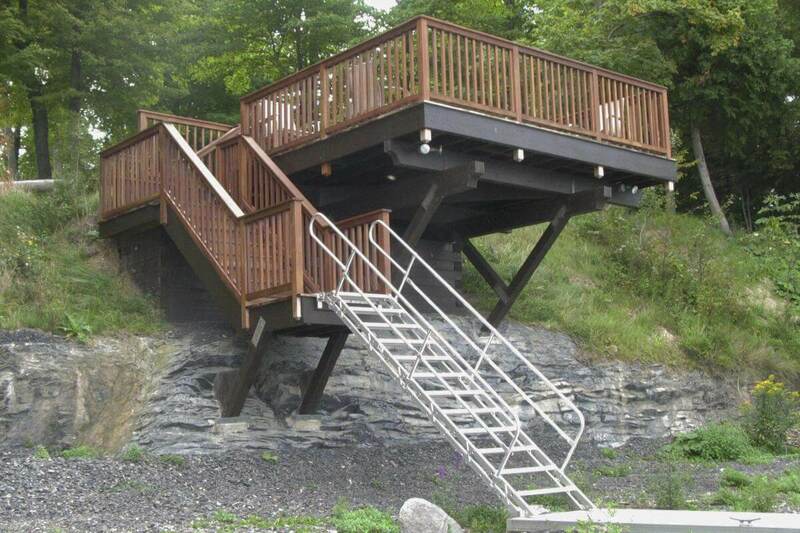 Look at these stairs! They are not less than fine sculpture. The combination of two style changes the overall appearance and adds more elegance to your beautiful house. This is simple yet beautiful. It is suitable for small rooms. Though it is old fashioned and common but it will never go out of style. Adding some color will make it more attractive. For those who prefer simplicity over intricate designs, it is perfect for them. This helicoidal staircase with colored metal handrail is enough to attract anyone and it is a perfect choice for your modern home. It looks elegant, fashionable and attractive. 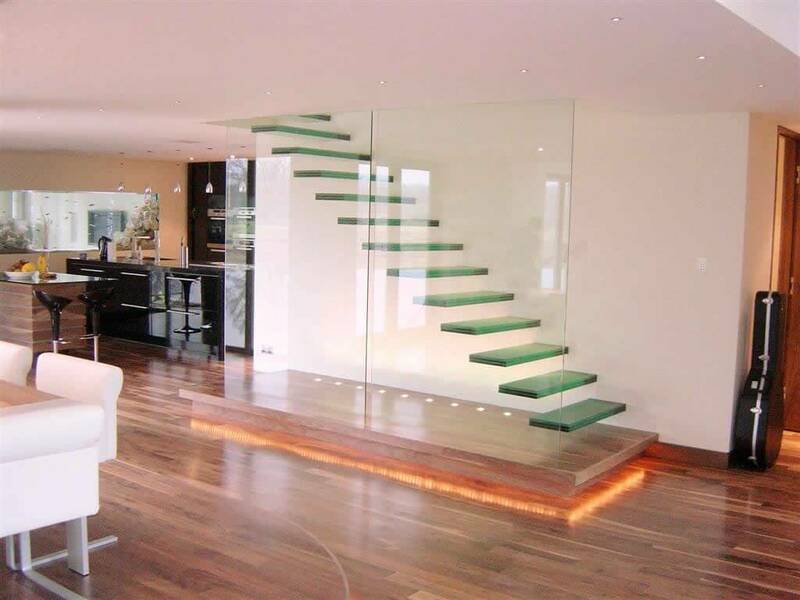 Undoubtedly, A glass panel always sums beauty to any staircase. 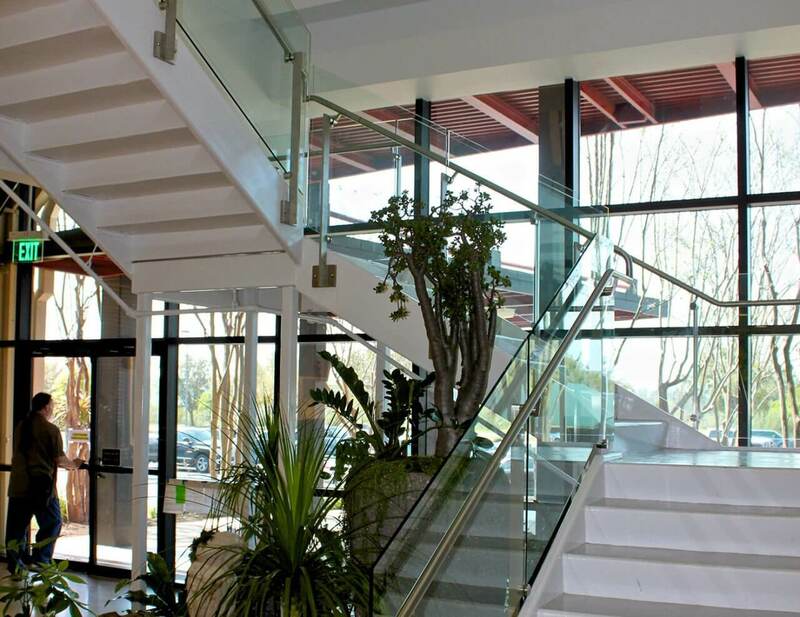 Grey colored concrete stairs with white glass panel is an unbeatable combination. You can add lighting decor to make it more eye-catching. 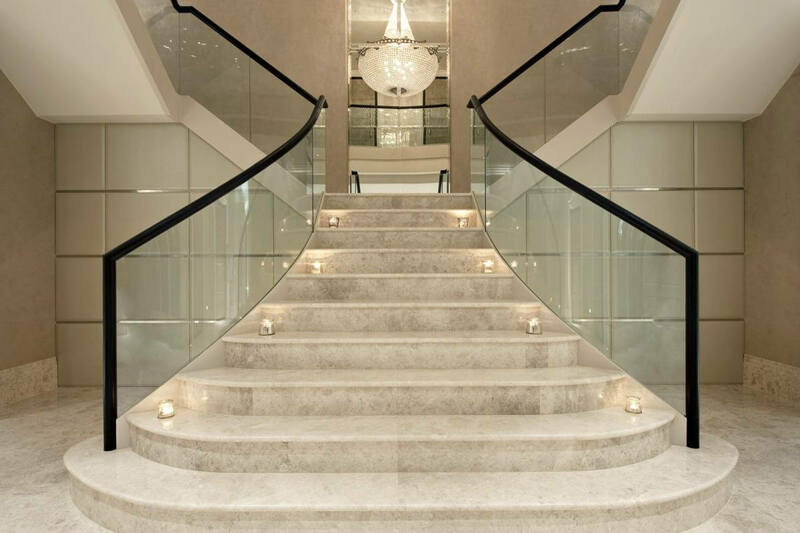 A staircase plays a vital role in the overall look of the house and it is an essential part of your structure. It is an integral part of any multi-storey home. It always adds more elegance and glamour to home.